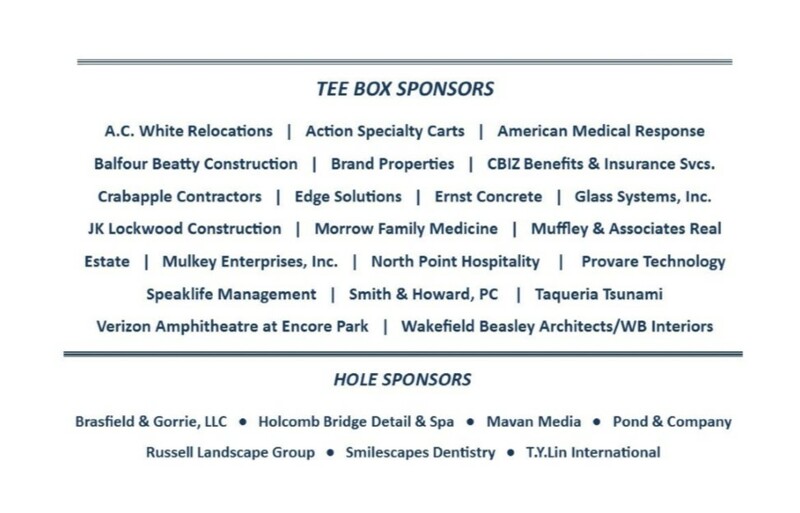 The GNFCC Annual Golf Classic, scheduled for Monday, October 29 at The Golf Club of Georgia, is the perfect venue to build relationships with North Fulton's top business leaders in a spectacular setting ideal for fostering business partnerships. 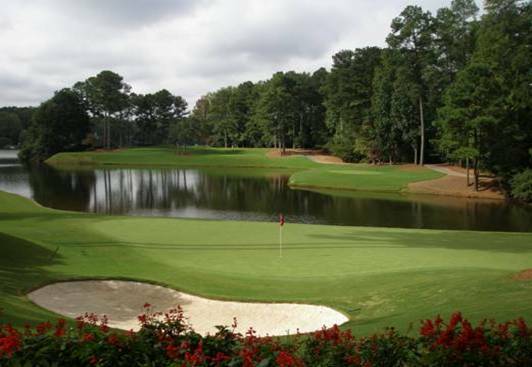 Golfers will enjoy playing The Golf Club of Georgia, consistently recognized as one of the finest 36-hole golf clubs in the country. After a remarkable $30M revitalization project, the Club has elevated the golfing experience to an even higher level of sophistication and competitive play. Don't miss out - register today! 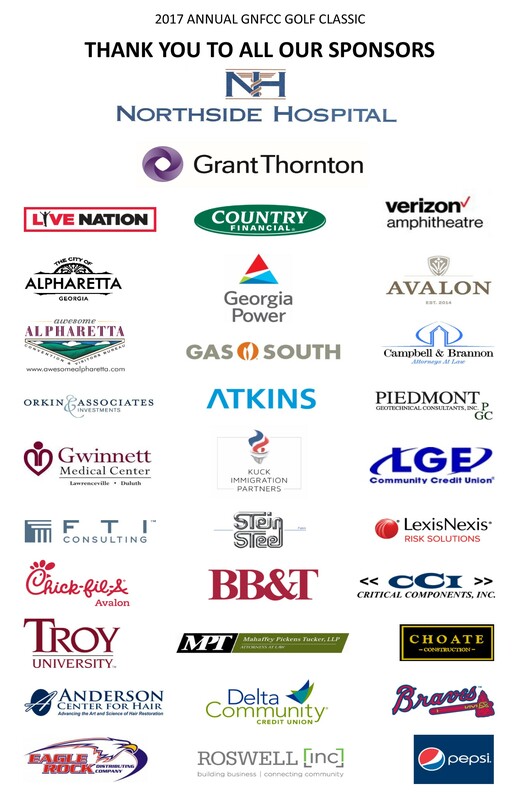 Your support of the 2018 Annual Golf Classic enables the GNFCC to serve as the catalyst for economic development, business growth and quality of life in North Fulton. Download sponsor info here. The Creekside Course recently reopened after an incredible Bob Cupp redesign. Crafted to test your skills, the rolling creeks and wetlands may lull you into believing this course won't challenge you. It will! The Lakeside Course, a more traditional modern layout with demanding, firm and fast greens, was honored in 1991 by Golf Digest as "Best New Private Course" in America. With a back nine playing around scenic Lake Windward, the Lakeside Course challenges the senses and the short game. M & DK Contractors, Inc.
DOWNLOAD SPONSOR OPTIONS HERE - AVAILABLE ON BOTH THE LAKESIDE AND CREEKSIDE COURSES. CONTACT DEBBIE RYALS FOR DETAILS - 678-397-0556.